The Middle Tennessee Sports Network is an online-only radio network devoted to high school and college sports in Central Tennessee. 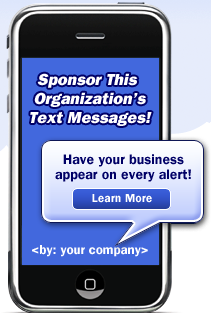 This text messaging system will primarily be used for GNASH, Nashville's high school ice hockey league. This is the first time Brentwood have ever won the Preds Cup w/o also winning the GNASH Cup. This is the first time Brentwood have ever won back-to-back Preds Cups.